A few years ago, there was hardly any existence of virtual assistant services but now the industry has grown by leaps and bounds. 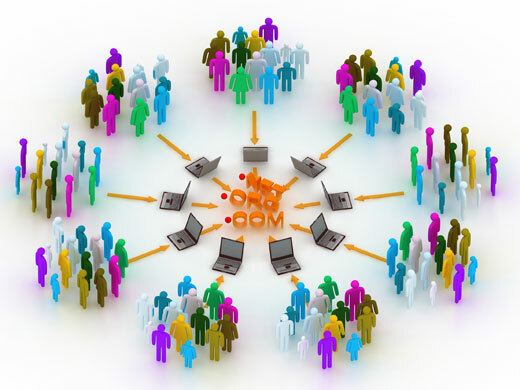 Now, everybody knows how successful a virtual team is for large corporate environments. 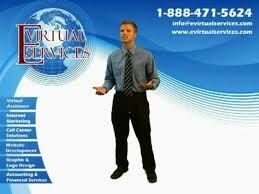 The effectiveness of a virtual assistant working depends on the working relationship with the person. When people are sitting far away from each other, the communication process should be robust. Once this will be in its place, you can experience the efficiency and effectiveness in your work. 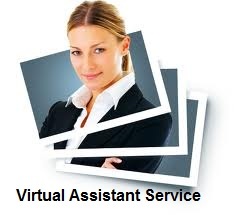 A qualified and good virtual assistant will work attentively and effectively with his client. They can easily handle two way flow of information and organize and prioritize client’s task with great perfection. It is true that setting a working relationship with a VA is essential but once he is on board, the client need to focus less on the everyday tasks of the business. Your virtual assistant will continuously seek better measures to improve things on your side. In order to work effectively with virtual employee, the three things are quite important and that is file transfer, diary sharing and communication. Just tackle the professional judiciously and all other work will happen automatically.